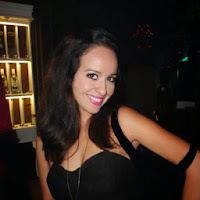 The other day I mentioned how color is my drug... well, it's no surprise I am HEAD over HEELS for this blog I found "for men" which is totally, TOTALLY rad and beyond. Man Made DIY has a wednesday feature called BLOW MY MINDSDAY and PUh-Lease! my mind has been blown for real. 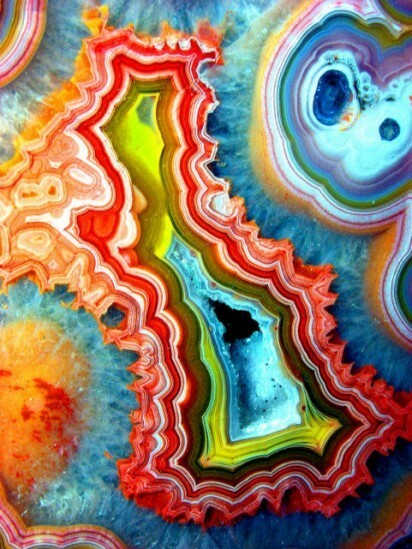 Like this fractal mineral art which is an actual geological find. Yes people, as in, MADE BY NATURE, colors and all. Now, there was this other post onThe Au Vieux Panier hotel in Marseille, France that has but five rooms total, but each are redesigned and reconfigured every year by internationally recognized artists and designers. 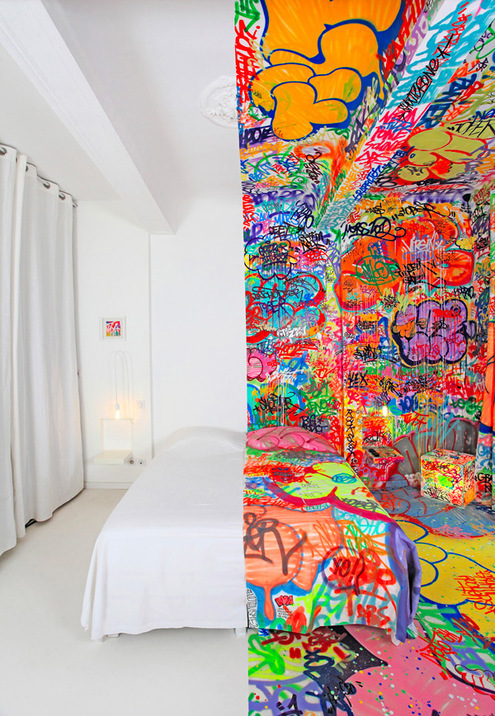 This space elow was conceptualized by famous street artist Tilt, who covered half the room in colorful graffiti while leaving the other half an austere white. GENIUS. Flippin' genius.